The Rustic Collection's Design Specifications, Details, & FAQs. 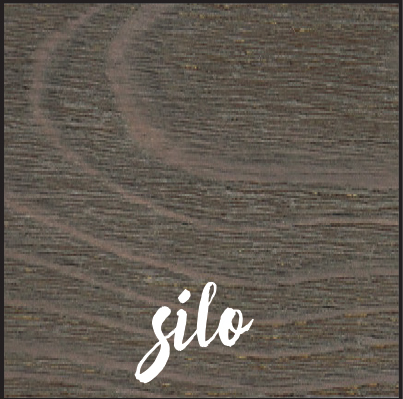 Inspired by silos and woodsheds across America and born from the desire for reclamation, the Rustic Collection echoes the heritage found throughout the countryside. 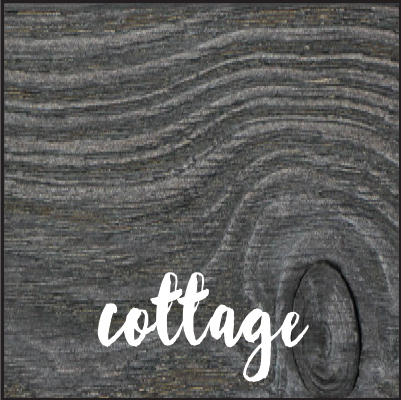 From weathered cottages and time-worn barns, the design of the Rustic Collection brings the beauty of timeless structures to the modern homes of today. Transporting you back in time without sacrificing style, our gently distressed Southern Yellow Pine boards give the appearance of age while our unique staining process provides refinement. 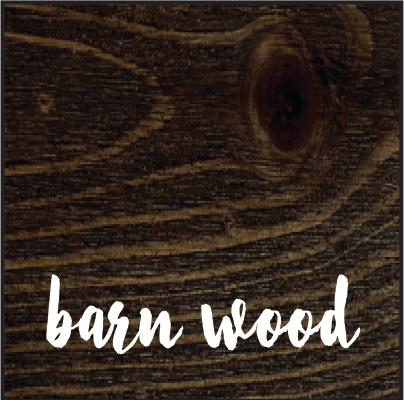 Available in square edge or shiplap pattern, our boards are guaranteed to bring design and character of America's countryside to your space. Each board is either 4" wide or 6" wide and are 8' in length. Each board, made of solid Southern Yellow Pine, is 1" thick. Absolutely. We make the Rustic Collection from trees grown in sustainably managed forests and our manufacturing process is carbon neutral (even carbon negative). Responsible forestry practices lead to happy, healthy forests. Healthy forests = healthy planet, and we're all for that. Can I install Rustic Collection vertically? Absolutely. You can install in a vertical or horizontal application by nailing directly through the drywall into your studs. Vertical applications, however, may require furring strips on a minimum of 24” centers. If you have any questions, take a quick look at our How To section or let us know and we'll help you out. Can I install Rustic Collection myself or do I need a contractor? Can I install Rustic Collection on the outside of my home or floors? You can install Rustic Collection on exterior porch ceilings (as long as rain can't get onto the ceiling) and on interior walls and ceilings. This product is not meant to be used as flooring or exterior siding. Can I paint Rustic Collection boards? Where can I buy Rustic Collection?